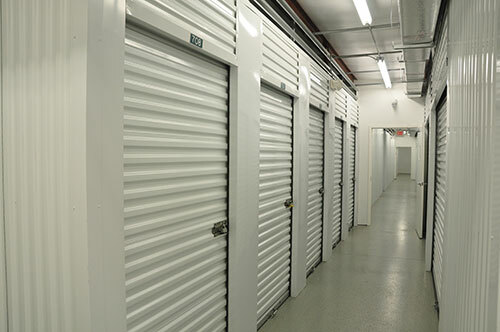 The more you know about Super Storage II in comparison to other self storage facilities in Pinellas County, the more you will realize the value of storing with us. Super Storage II has an enthusiastic staff that is professionally trained and dedicated to giving you the Quality you deserve. We invite you to come and meet our management team and experience the difference. Super Storage II is located in St. Petersburg, Florida. Our desire is to not only to offer the highest quality storage units, but also provide our customers with friendly and professional personnel that will help you with all of your storage needs.